“On Sunday, we lost one of our own. 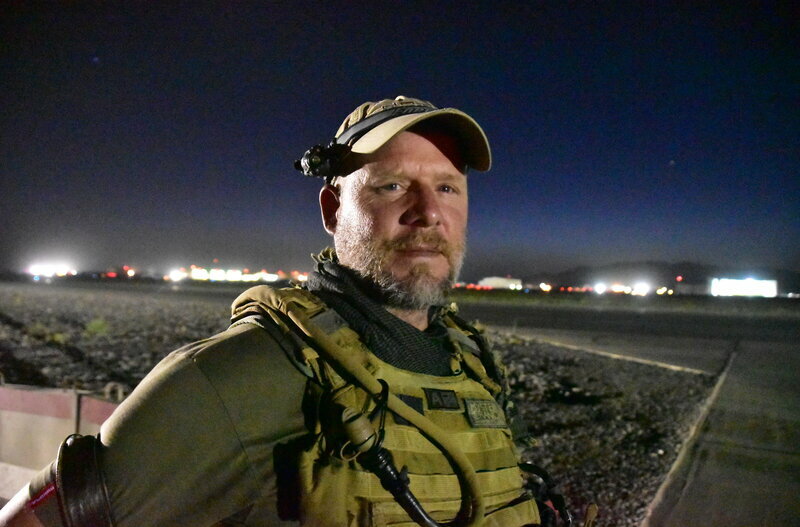 David Gilkey, an NPR photojournalist who documented both tragedy and hope, was killed in Afghanistan along with NPR’s Afghan interpreter and fellow journalist Zabihullah Tamanna. David Gilkey was one of those people you probably never heard of. But, if you are a photography buff at all, or watch the news, (or listen to it, as in the case of National Public Radio) you have no doubt seen his work. From desert warfare to Ebola victims, hurricanes and refugees, his work scanned the globe, bringing the brutal, hard truth of the suffering, and yes, the happiness, of those around the world. Click this link to see a small portion of the beauty, horror, and exceptionally heart felt works of this great photojournalist. May your next life reward you for all the good you did in this one, Mr. Gilkey. Rest in Peace.